Gas prices in South Central Ohio are down by 12 cents this week to $2.699 per gallon, according to AAA East Central’s Gas Price Report. 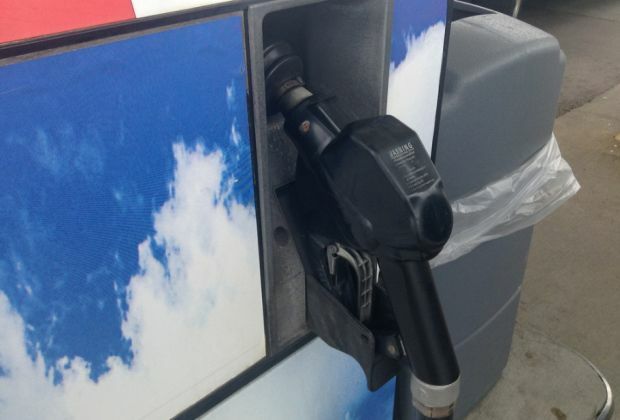 Gas prices continue to be volatile in the Great Lakes and Central states, with averages as much as seven-cents cheaper to six-cents more expensive on the week. While some states in the region saw slight increases at the pump due to the holiday weekend, most states are seeing cheaper pump prices, which will likely be the trend for the region in coming weeks as gasoline demand is expected to level off. Despite a draw in inventory, regional levels remain at a healthy nearly 53 million barrels – which is helping to keep most gas prices down. The Energy Information Administration (EIA) reports that total levels are on par with this time last year. At $2.83, the national gas price average is trending lower toward gas prices that motorists haven’t seen since early May. Today’s national gas price average is one-cent less on the week, four-cents cheaper than last month, but still 19-cents more than a year ago. Motorists took advantage of these stable and lower prices by driving gasoline demand to its highest level ever on record at 9.899 barrels for the week ending August 24, according to the EIA. But that spike is not expected to continue. With summer coming to a close, demand is expected to drop off in the coming weeks which means – barring any unforeseen circumstances – motorists can expect to see gas prices steadily decline. At the close of Friday’s formal trading session on the NYMEX, West Texas Intermediate decreased 45 cents to settle at $69.80. Oil prices reflected modest gains last week, following the release of EIA’s report which showed U.S. crude inventories fell nearly 2.6 million barrels. The U.S. also saw gasoline production increase last week, averaging 10.2 million barrels per day and refinery capacity sitting at 93.6%. Another sign of increased U.S. production came with the gain of two oil rigs bringing the U.S. total to 862 according to Baker Hughes.